ADSC Limited is delighted to offer worldwide online health and safety training courses via ADSC Global our international division. 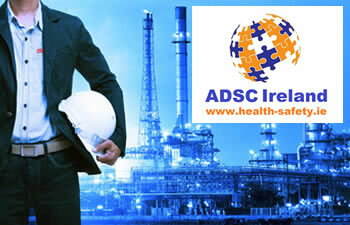 ADSC Global currently has the following online health and safety training courses available. Our online health and safety training courses have the following features enabled to enhance the customer and user experience. The system will remember where the user left off so you do not have to complete in one go. A certificate along with notes is available at the end of each course after passing the course assessment. 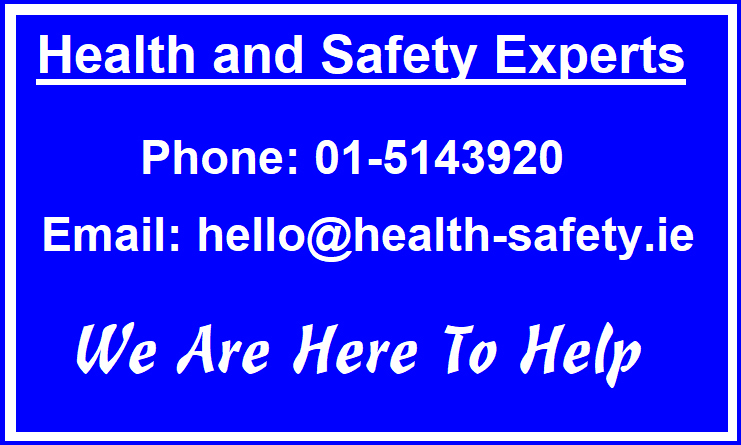 Our online health and safety training courses can be completed 24/7/365 at a time and place convenient to the user.